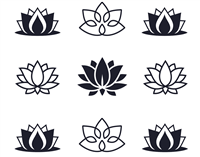 Reflective Lily Pads Wall Decals uses our reflective polyester film which has a mirror like finish. This material is very thin and tends to show blemishes beneath the surface. The Reflective Lily Pads Wall Decal adds a nice accent to any room it sits in. 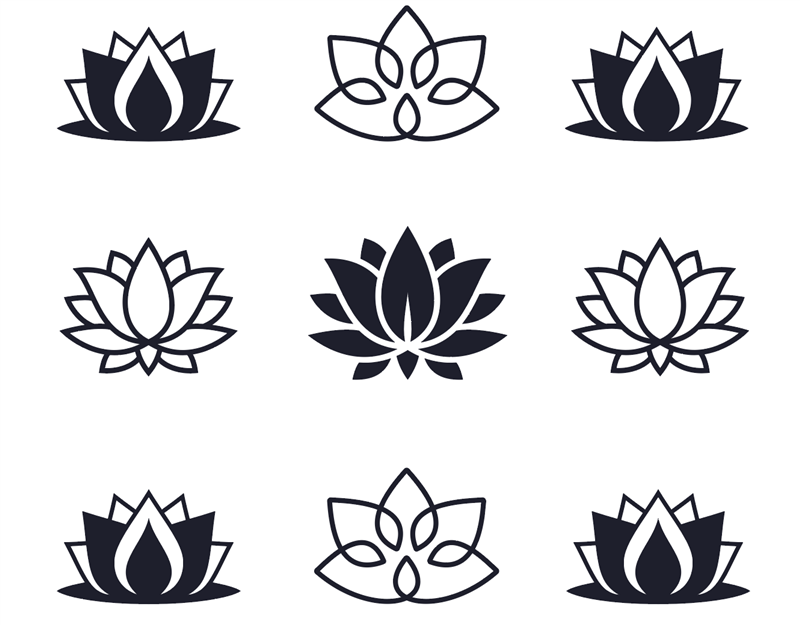 Reflective Lotus Flowers Wall Decals uses our reflective polyester film which has a mirror like finish. This material is very thin and tends to show blemishes beneath the surface. 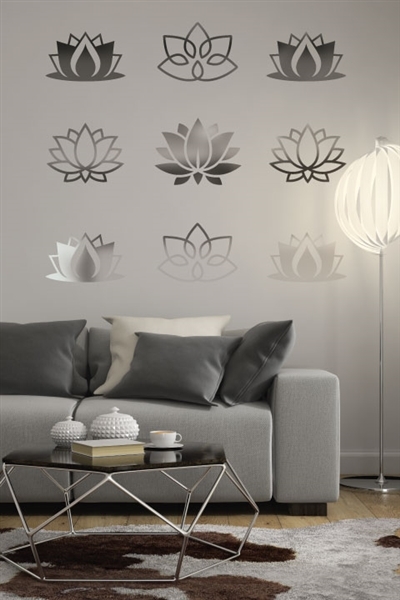 The Reflective Lotus Flowers Wall Decal adds a nice accent to any room it sits in.